Are you looking for really nice, bright and colourful pictures on canvas for your child’s bedroom? 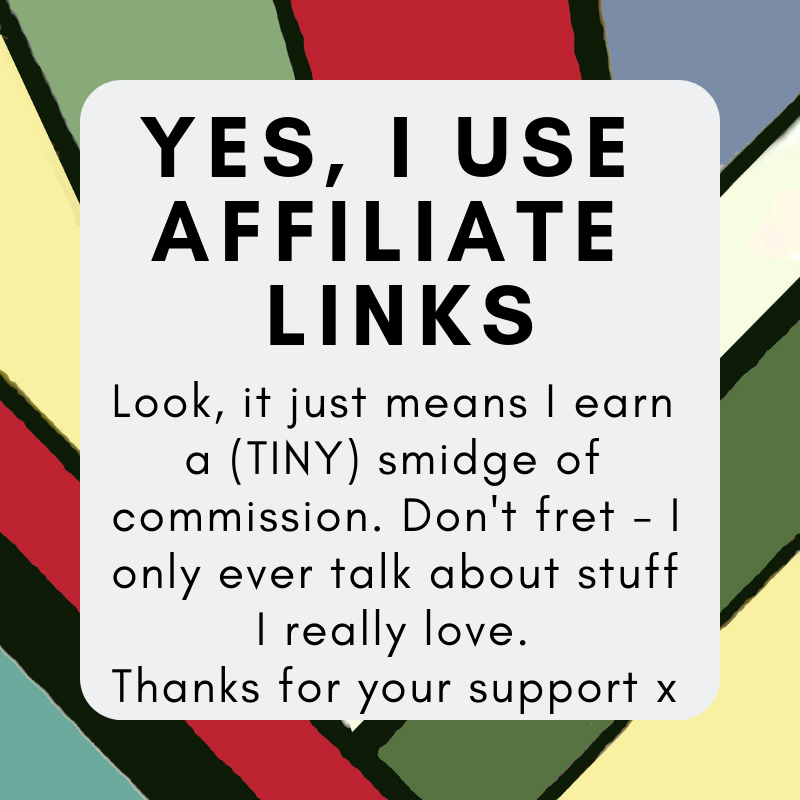 Have you seen Art Adventure? 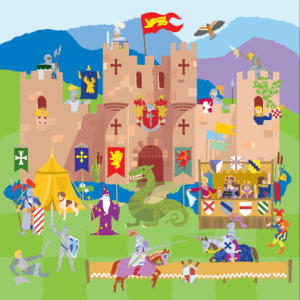 I love this castle print (£48.00)! So much to look at and think about and make up brave knightly adventures about! 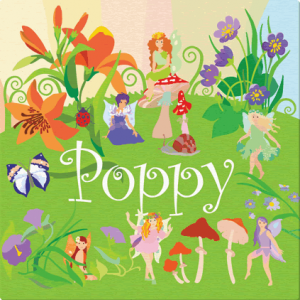 They do personalised ones too for £28.00 and this flower fairies is just so pretty. 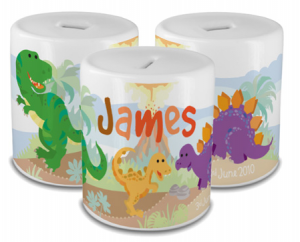 Also, if you’re looking for a birthday or christening gift, perhaps one of these personalised ceramic money boxes for £12.00 would be well received?